One of the great pleasures of reading and writing poetry is hearing how words sound together. 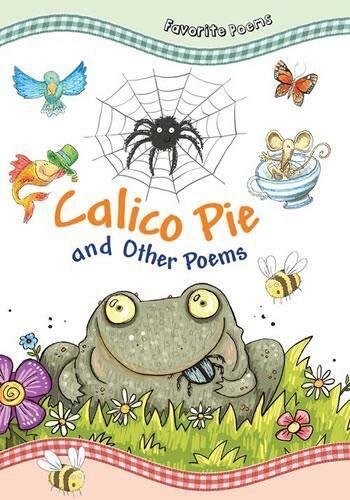 "Calico Pie" takes readers to the "syllabub sea," and the other 22 poems in this volume similarly showcase rhyme, creative word choice, and imagery that are as fun to read aloud as they are to imagine. Readers are also introduced to great writers such as Alfred, Lord Tennyson, Robert Burns, and more. Complemented by lovely illustrations, each poem helps engage readers with skills taught in the language arts curriculum.